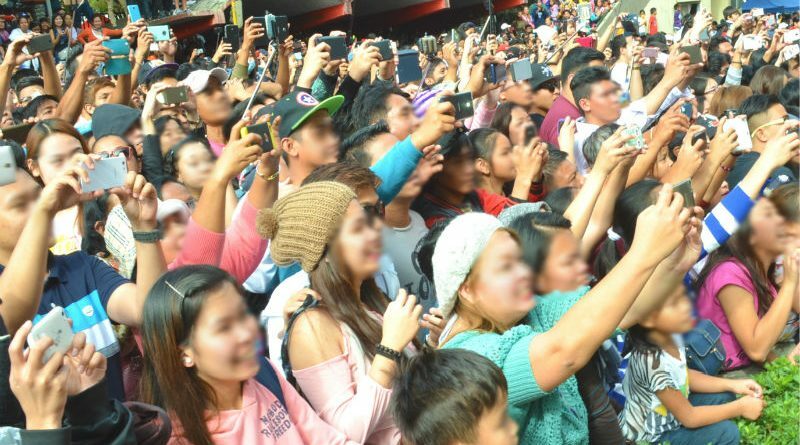 BAGUIO CITY – The Cordillera office of the Department of Tourism (DOT-CAR) confirmed that there were close to 2 million foreign and domestic tourist arrivals in the region last year that helped in sustaining the robust growth of the region’s tourism industry. Of the recorded tourist arrivals in the region last year, Baguio registered 1,521,748 tourist arrivals representing 77 percent of the regional tourist arrivals followed by Mountain Province with 167,665 tourist arrivals or 8 percent; Kalinga with 119,777 tourist arrivals; Benguet with 86,188 tourist arrivals or 4 percent; Ifugao with 71,345 tourist arrivals or 3.6 percent, Apayo accounted for 2.8 percent and Abra which had a minimal share of 0.8 percent. The DOT-CAR official noted the major tourist attraction in the region remains to be nature and culture, farm tourism among other ecotourism offerings that keep people coming back to enjoy the cool climate and good scenery around the region because of its well preserved environment. She claimed tourist destinations outside Baguio City must be promoted to entice more foreign and local tourists to frequent the said destinations to help in providing added economic activities and sources of livelihood for the people, especially those living in the countryside, which will be the target of future promotional activities that will provide opportunities for growth and development regionwide.